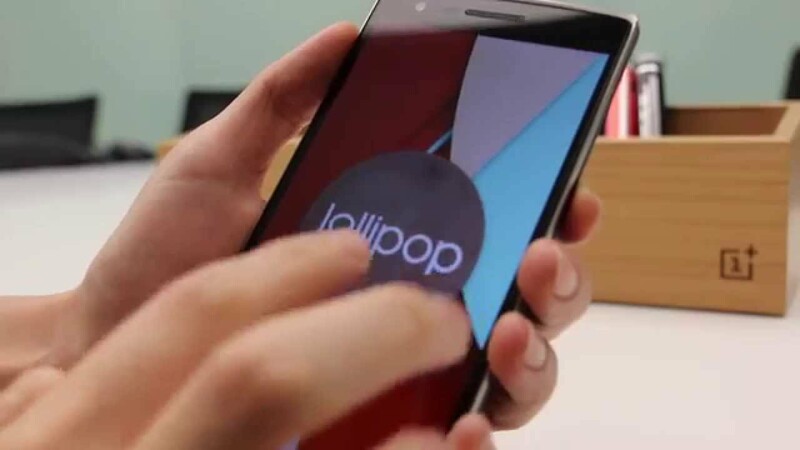 OnePlus posted a video to its YouTube channel this morning, teasing an upcoming Lollipop update for One owners. While not diving in too deeply, the update looks rather vanilla, but we are somewhat sure that it will be running Cyanogen’s upcoming release of CyanogenMod 12S. This means users should expect a liberal amount of tweaks and customization. While the update is surely anticipated by all owners, OnePlus gave no official word on when to expect it, but at least you now know that it is coming soon. On top of the Lollipop news, OnePlus also posted official numbers from 2014, including social media mentions, Google trend numbers, and how many times their office dog Una defecated on the floor. Poor dog. In total, OnePlus brought in $300M in total revenue, shipped 1,055 tons of merchandise, and trended even higher than The Kardashians for a little bit during the calendar year. There are a few very interesting numbers on the infographic, so you can check it out by following the via link below. Any OnePlus One owners here patiently waiting for Lollipop?